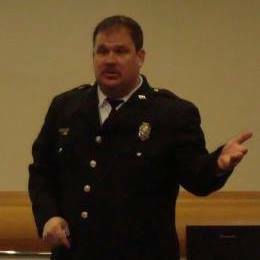 HazMatOhio, LLC - Speakers﻿ ﻿ Todd McKee is a 20 year veteran of the fire service, currently with the Eastern Knox County Joint Fire District in Danville, Ohio. Todd is nationally known for speaking on counter terrorism and hazardous materials responses. Mr. McKee is a well known speaker at several major conferences & school’s which include; FDIC, University of Missouri Fire Institute, USC, The University of Findlay, & Illinois Fire Institute and Technology to name a few. Mr. McKee played a key role in the re-investigation of the Beverly Hills Supper Club fire that happened in Northern Kentucky in 1978. This is where Mr. McKee earned his expert status in Hazardous Materials. He provides high impact presentations encouraging student interaction and was rated as a must see speaker. Tony Hulin. Tony has in depth Local, State & Federal experience including on site time at the 1995 Oklahoma City bombing. Mr Hulin is currently a Federal Inspector with the Department of Defense. His experience with speaking on the ICS allows him to bring real life situations into the classroom. Tony has also won several Federal awards throughout his career. Tim Jones has been a part of the technical side of the team for 5 years. Mr. Jones is a hazardous materials technician and on our engineering staff. He has been working as an engineer in Delaware for over 22 years. Mr. Jones enjoys spending his off time with his grandchildren. His experience in engineering allows him to know building construction and what the building materials will do when there is a release. 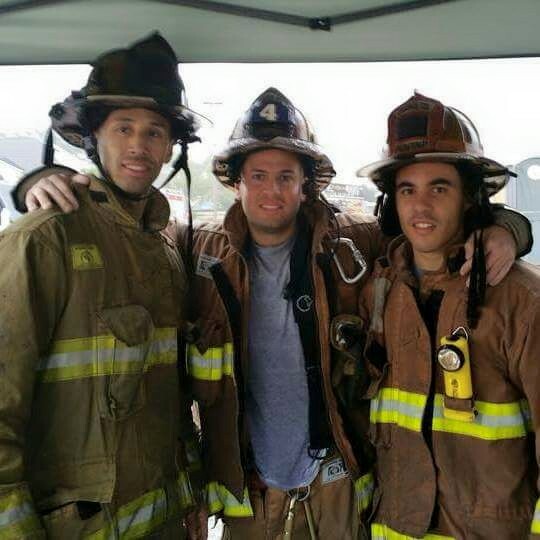 Julio Ramos, is an Orange County Florida firefighter paramedic, assigned in Special Operations, working the County's Eastside Squad. 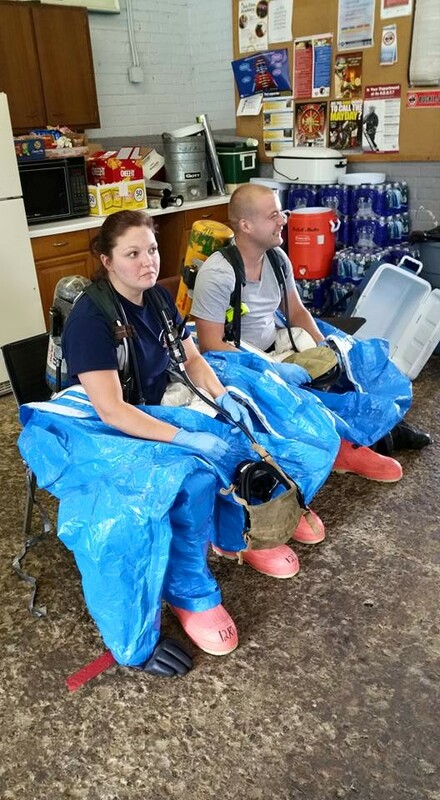 The special operations program is part of the Type 2 hazmat team for the state. Julio Ramos is also on USAR FL-TF4 as a medical specialist. Julio Ramos has helped in initiating advanced hazardous materials training in his department as well as helped in recurrence hours in special operations. Mr Julio Ramos is an administrative member of the HazMatOhio team.﻿ HazMatOhio LLC Team Administrator. April Miller is a firefighter currently with District 1, also a HazMatOhio team Administrator﻿. April's up beat personality allows students to feel comfortable in tough situations. Her knowledge and willingness to help others is second to none, she is a hazardous materials technician with strong command skills. April helps with course paperwork and student orientation. 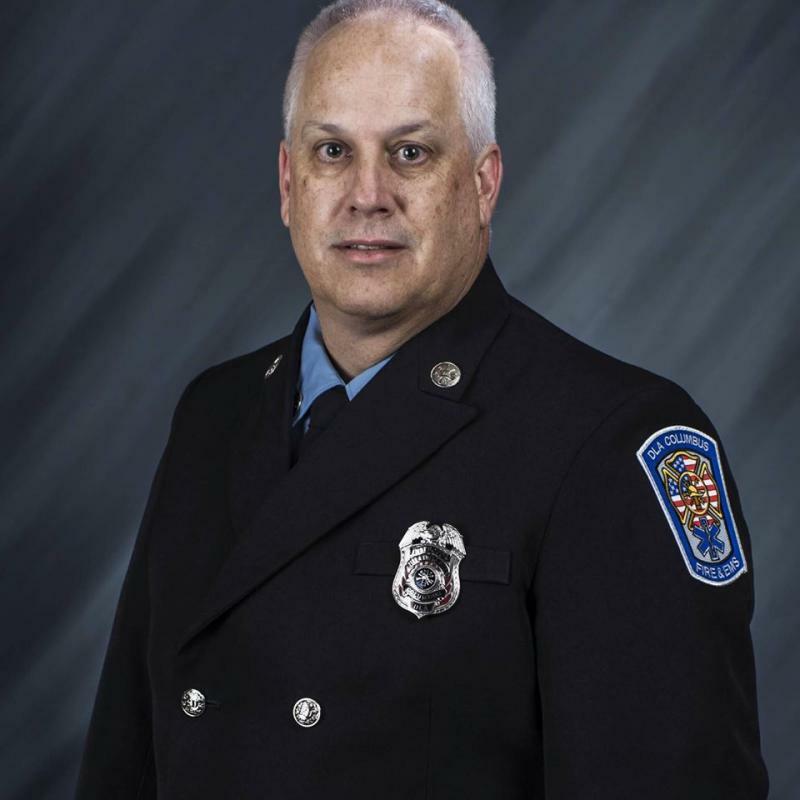 JOHN HALL: Captain Hall is a veteran of the fire service currently working at the Delaware City Fire Department. Captain Hall is a leader of the D. A. R. T. in Delaware County. 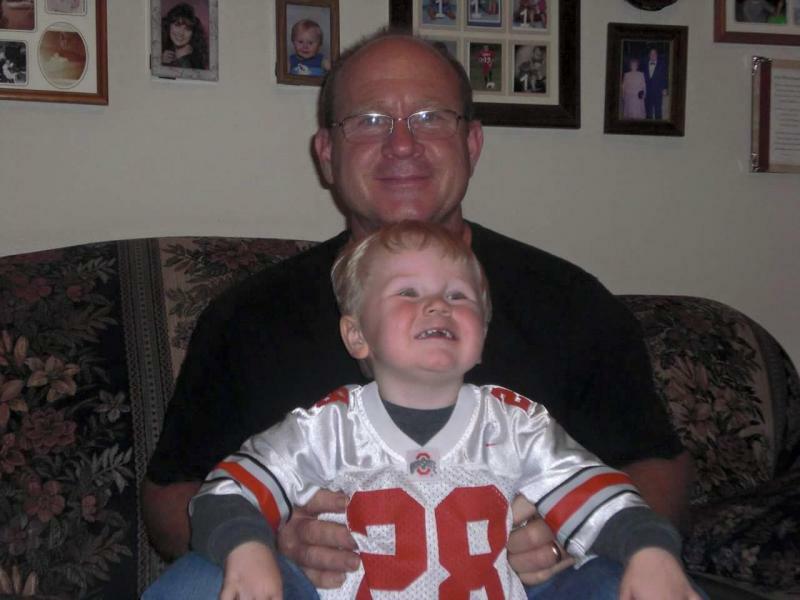 John will be joining the HazMatOhio Team as an Assistant Instructor. His experience and knowledge will allow others to learn and grow as emergency responders ﻿ Leading and educating safety responders throughout the United States has brought responders to a higher level allowing them to become safer. Our Instructors strive to provide energetic presentations to each of our clients. Industrial clients that send employees offsite to receive training have extended travel costs, while having the training in a hotel conference room their employees aren't getting maximum attention. HazMatOhio provides custom onsite training that reduces travel costs and is site specific, maximizing training participation from each attendee. Our clients are NOT just customers, they are lifelong friendships! Todd McKee is a 20 year veteran of the fire service, currently with the Eastern Knox County Joint Fire District in Danville, Ohio. Todd is nationally known for speaking on counter terrorism and hazardous materials responses. Mr. McKee is a well known speaker at several major conferences & school’s which include; FDIC, University of Missouri Fire Institute, USC, The University of Findlay, & Illinois Fire Institute and Technology to name a few. Mr. McKee played a key role in the re-investigation of the Beverly Hills Supper Club fire that happened in Northern Kentucky in 1978. This is where Mr. McKee earned his expert status in Hazardous Materials. He provides high impact presentations encouraging student interaction and was rated as a must see speaker. Tony Hulin. Tony has in depth Local, State & Federal experience including on site time at the 1995 Oklahoma City bombing. Mr Hulin is currently a Federal Inspector with the Department of Defense. His experience with speaking on the ICS allows him to bring real life situations into the classroom. Tony has also won several Federal awards throughout his career. Tim Jones has been a part of the technical side of the team for 5 years. Mr. Jones is a hazardous materials technician and on our engineering staff. He has been working as an engineer in Delaware for over 22 years. Mr. Jones enjoys spending his off time with his grandchildren. His experience in engineering allows him to know building construction and what the building materials will do when there is a release. April Miller is a firefighter currently with District 1, also a HazMatOhio team Administrator﻿. April's up beat personality allows students to feel comfortable in tough situations. Her knowledge and willingness to help others is second to none, she is a hazardous materials technician with strong command skills. April helps with course paperwork and student orientation. Leading and educating safety responders throughout the United States has brought responders to a higher level allowing them to become safer. Our Instructors strive to provide energetic presentations to each of our clients. Industrial clients that send employees offsite to receive training have extended travel costs, while having the training in a hotel conference room their employees aren't getting maximum attention. HazMatOhio provides custom onsite training that reduces travel costs and is site specific, maximizing training participation from each attendee. Our clients are NOT just customers, they are lifelong friendships!